To get Appid , User token etc. Property value Click here. To get the details about how to install App please go through below instruction. For creating App Services click on “App Services” option. You will see the app service screen. Click on “+ ADD” to add new app service. Select type “Web App” from list. Click create. Fill form and submit it. App Name : Descriptive name for your service Example: FMEmbedFeedService. Subscription : Choose subscription available with your tenant. Resource Group : A resource group is a collection of resources that share the same life cycle, permissions, and policies. OS : Select Operating System Type. App Service Plan/Location : The App Service plan settings will determine the location, features, cost and compute resources associated with your app. Application Insights : Application Insights helps you detect and diagnose quality issues in your .NET web apps and web services, and enables you understand what your users actually do with it. You can see list of services in which you can find your newly created service as above screen. Click on that service you will get redirected to service detailed page. Click on “Get publish profile” button and save it. In any browser address bar, type your site _layout/15 path and append “appregnew.aspx”. To get client ID and client secret, click “Generate” button and full fill rest of the details. Save this client id and client secret for furthers use. Redirect URI : Once app will be launched on which page it should be redirected. Set the SharePoint client id and client secret under “<appSettings>” tag in web.config file and only client id in appmanifest.xml. 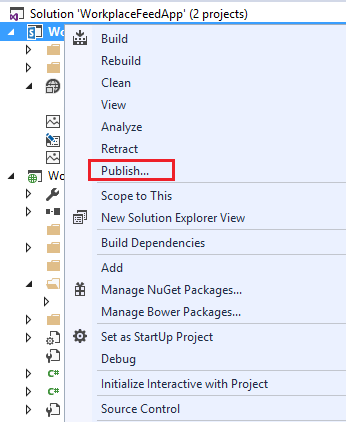 Right click on SharePoint project and select “Publish” option. Set SharePoint client id and client secret and finish. Generated in generate in step 2.1. Click on “Deploy your web project” button. Import profile you saved earlier in the step 1.6. Click on “Validate Connection” button for validation n checking. Click on “preview” button if you want to see a preview. You will be notified when it will be got completed. Get app package files “. app file”. 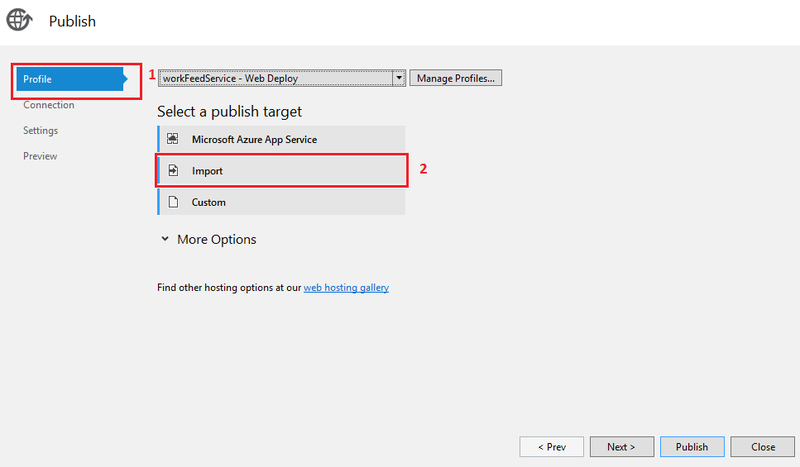 Open App Catalog site of tenant and upload app package file generated in step 2.10. Go to Site contents > “Add an app”. Choose App “FM Embed” and then trust it. Select “insert” tab from top ribbon. 5. Select “WorkPlaceFeedAppPart”. Click “Add”. 3. Set property value. To check how to get value of Email, GroupId, UserToken refer click here. Note : Above all steps are required to do to setup in new tenant. It is for those customers who are buying from you directly and need separate tenant hosting. 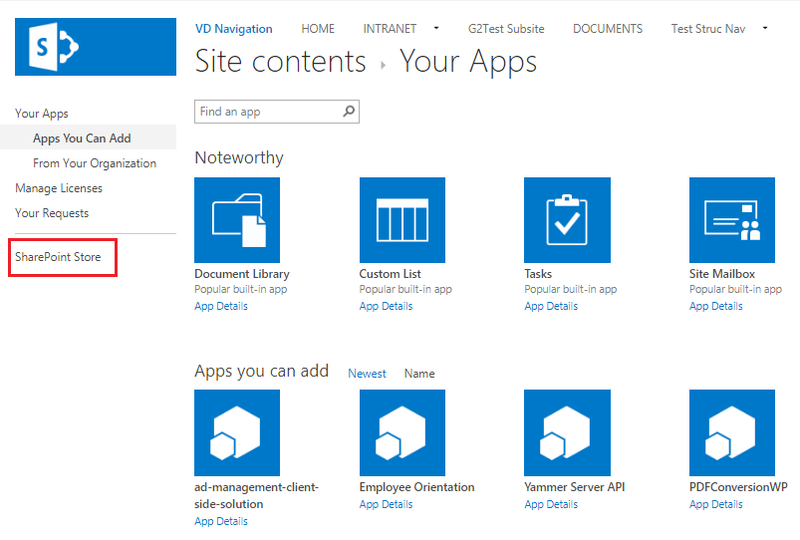 Go to Site Contents > Add an app > SharePoint Store > Get FM Embed then follow all the steps from 3.3 mentioned earlier.